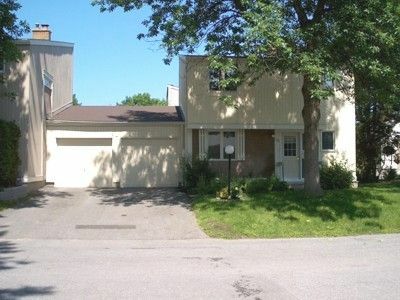 From August 1991 to August 2003 we lived in Jackson Court, Kanata, Ontario, Canada. 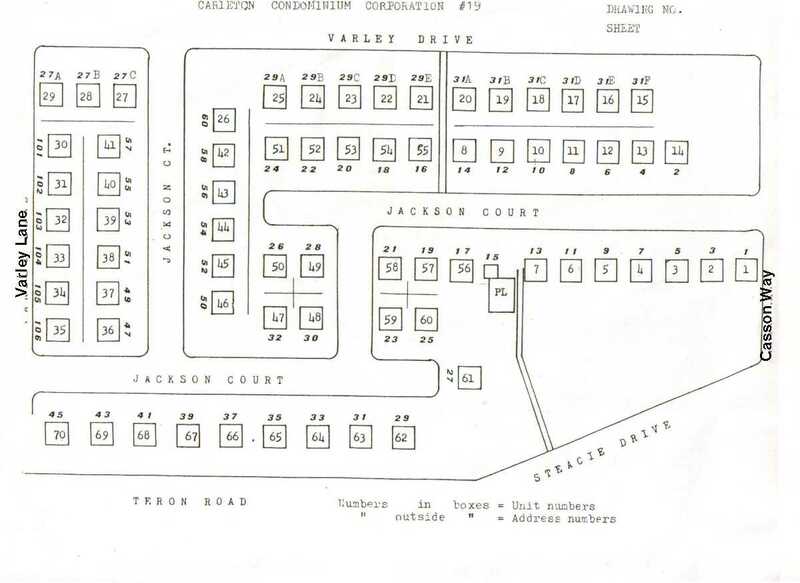 Jackson Court is in Beaverbrook, the original Kanata. 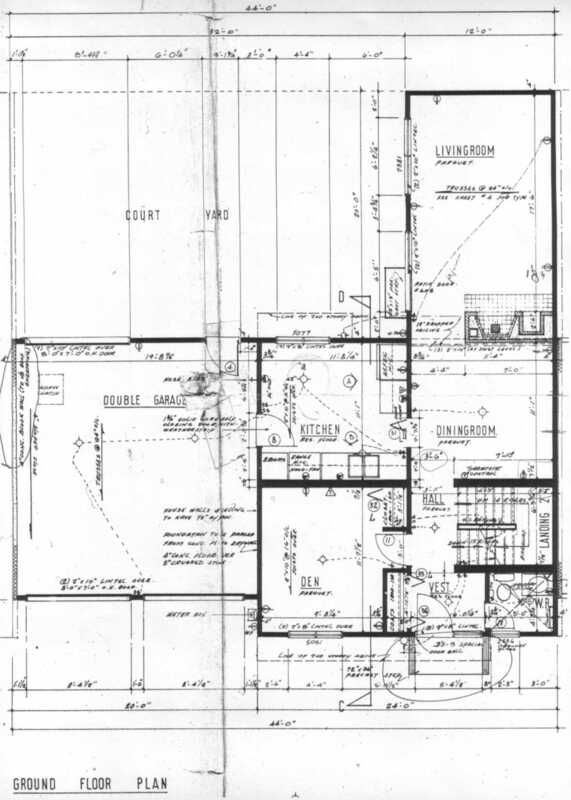 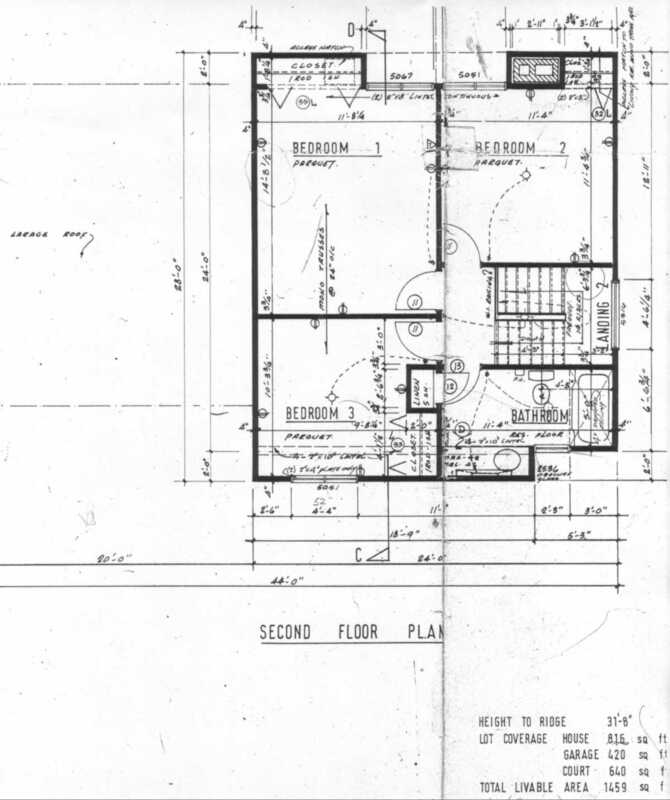 Site and house ground & second floor plans.